Why Is Farming NB10 Fast and Efficiently So Important? Farming Necropolis, Basement 10 (NB10) should be the seventh goal you want to accomplish after Scenarios, GB10, ToA Normal, DB10, ToAH, and R5. 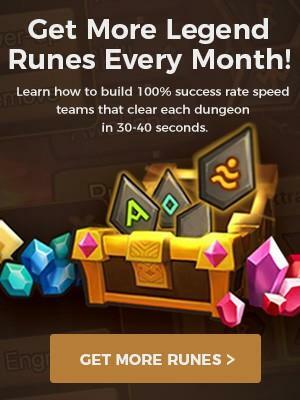 NB10 should be your seventh goal because it drops a few really good rune sets for PvP content like Will runes and Nemesis runes. NB10 is also pretty hard to build a fast and reliable team for so by going into R5 first you can build a much more efficient NB10 starter team. 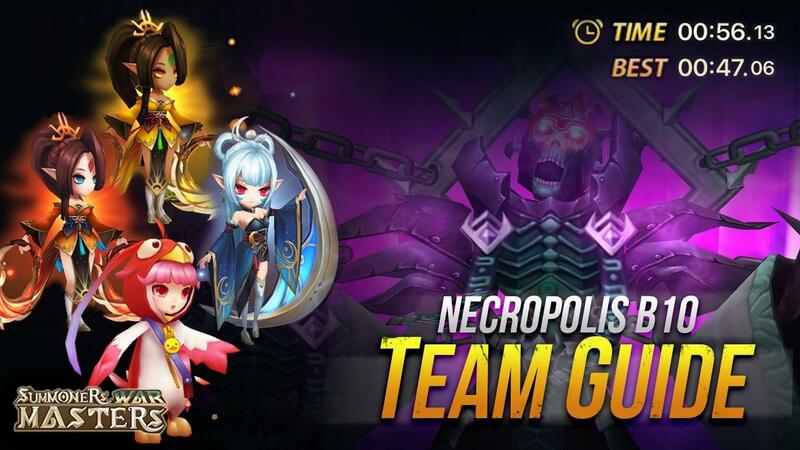 When you should build this team and break into NB10: After you have farmed good violent, revenge, and shield runes from DB10 and gotten some grinds and enchants for those runes from R5. Def: 700, if you have less def you will need more HP than the above requirements. Multi-Hits – The Necro boss has a shield that can only be broken by hitting it 7 times, because of this you want monsters with as many multi-hits as possible. Heals – You will need a powerful healer to sustain the damage you will take from the trash waves and boss. Defense Break – This debuff is extremely important because it allows you to kill the NB10 boss much faster. Attack Speed Slow – Since your speed is capped at 130 on the boss stage, you will need attack speed slow to gain turn advantage. The boss is also immune to attack bar reduction making ATK speed slow even more important. 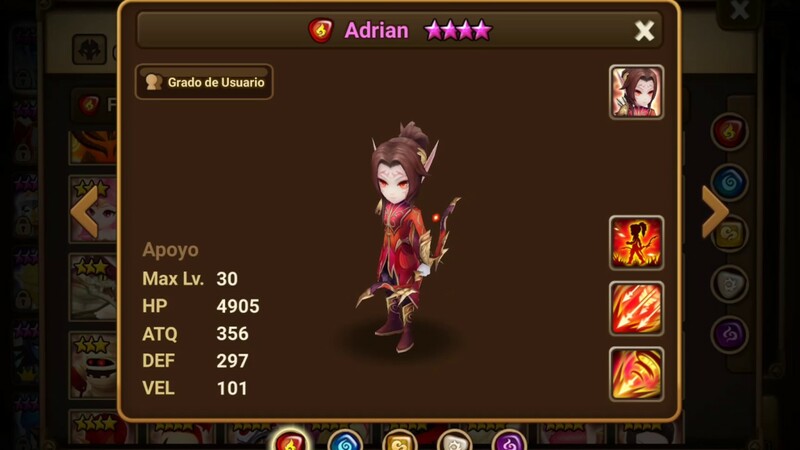 When should you start building a NB10 Speed Team? Building a NB10 speed team requires high rune quality and very high levels in your glory towers. There are two types of successful NB10 speed teams one is all about raw damage with 4 multi-hitting damage dealers with Colleen or Fran healing. I go more in-depth about YOLO twins teams in my Rune Farming Guide. There are a few other advanced team compositions that are S Tier and have lower rune/stat requirements, I cover these comps in my Rune Farming Guide. 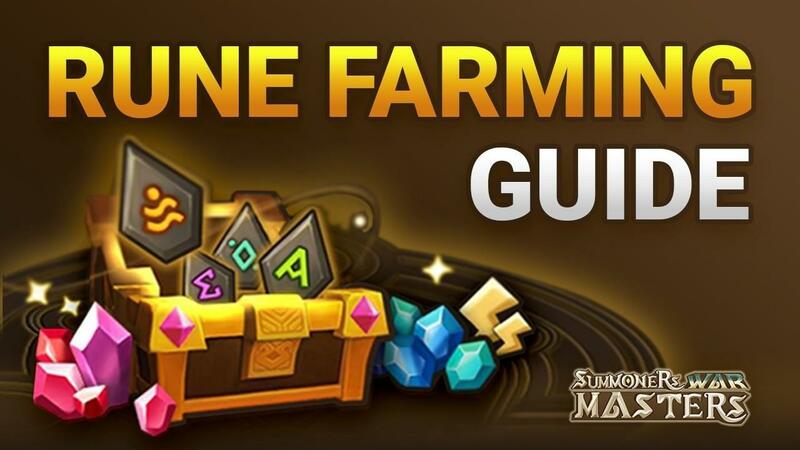 The Rune Farming Guide also has 60+ NB10 teams ranked from most to least effective and an in-depth rune/stat guide that will break down exactly how to rune each monster. It even covers the best free-to-play speed team compositions anyone can build with fusable or farmable monsters. 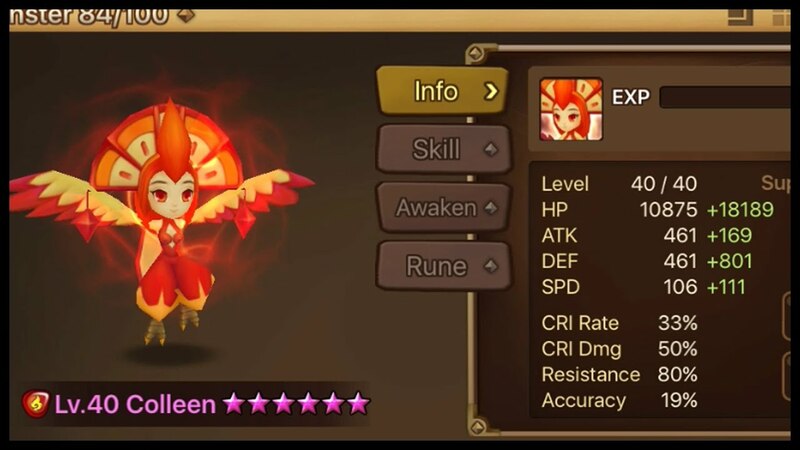 Colleen is the best healer for NB10 because she provides a strong heal, multi-hits, HP recovery block, attack break, and attack power buff. You can also build Colleen on high speed to help heal better on the trash waves. 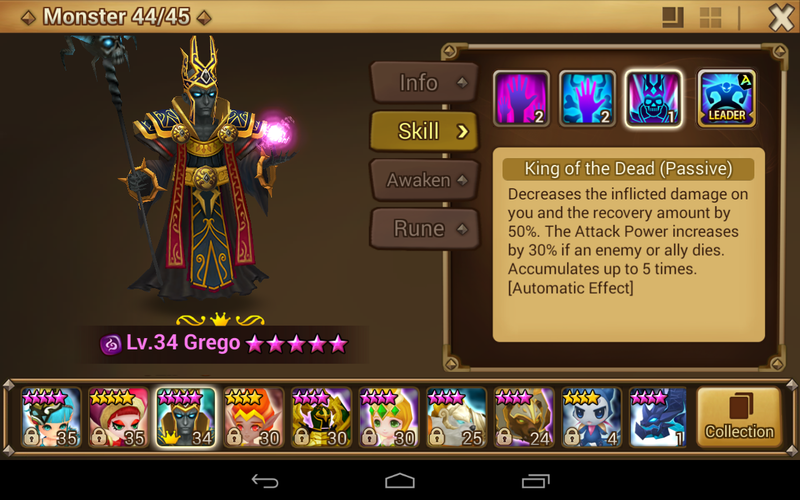 Grego is one of the best damage dealers for NB10 because he provides the top three most important skills: multi-hits, defense break, and attack speed slow. 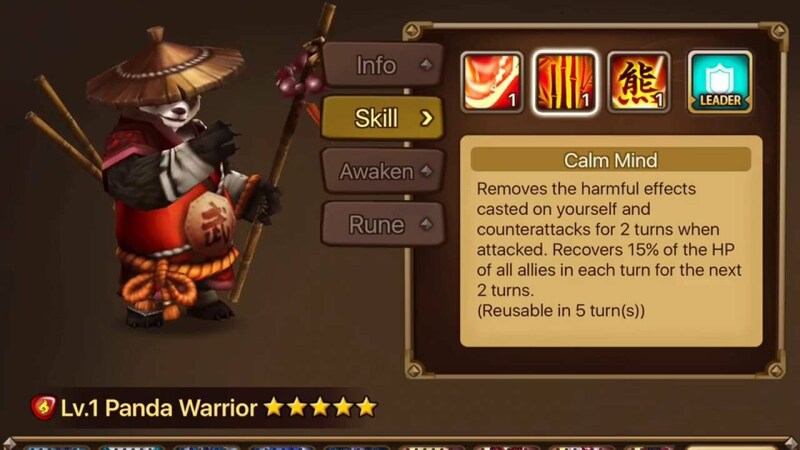 His passive also makes him take less damage so you can focus on building him with more damage, his passive also gives him a huge damage buff if another team member dies which increases your runs reliability. 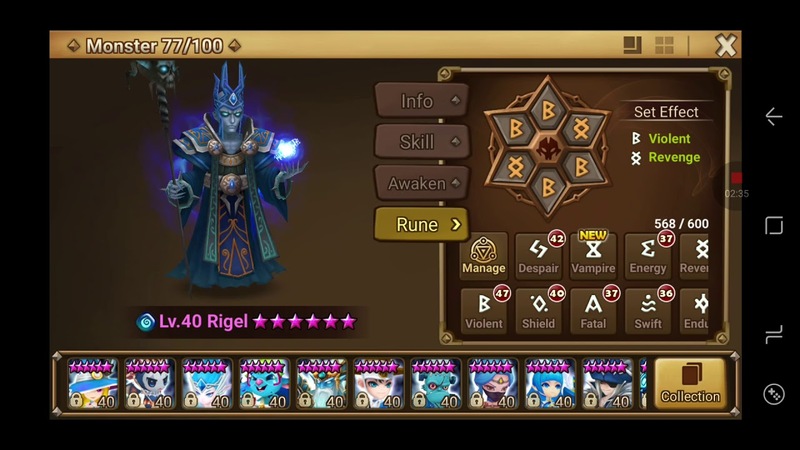 Rigel is amazing for NB10 for the same reasons as Grego, the only difference is his passive only reduces his chance to get crit. 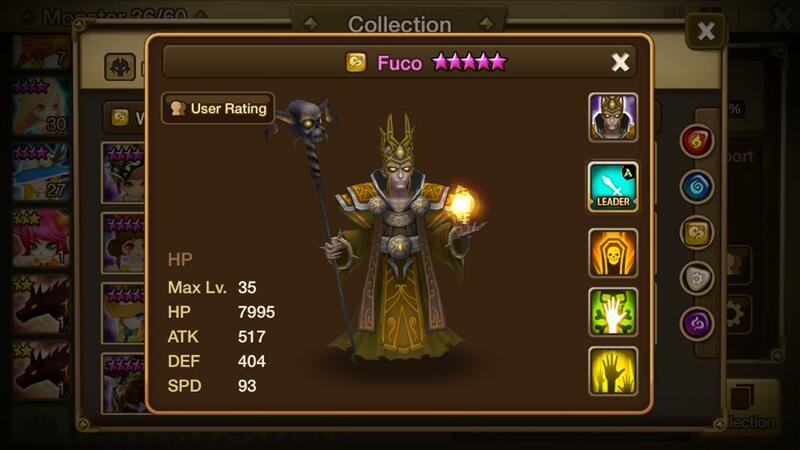 Fuco is amazing for NB10 for the same reasons as Grego and Rigel, the only difference is his passive gives him a small HP shield. 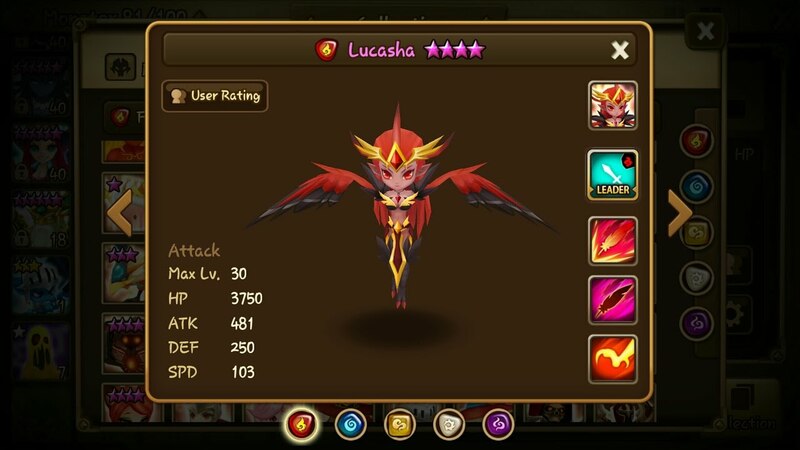 Lucasha is one of the hardest hitting damage dealers for NB10 with a crazy amount of multi-hits. 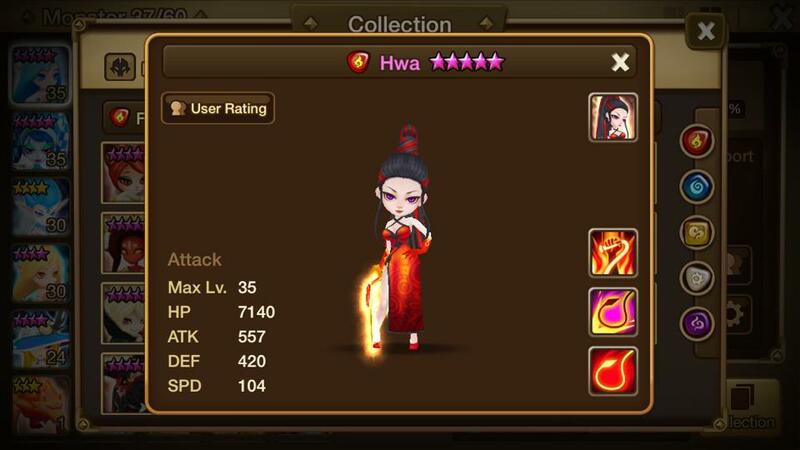 She also provides a defense break on skill one and is very easy to build and skill up. 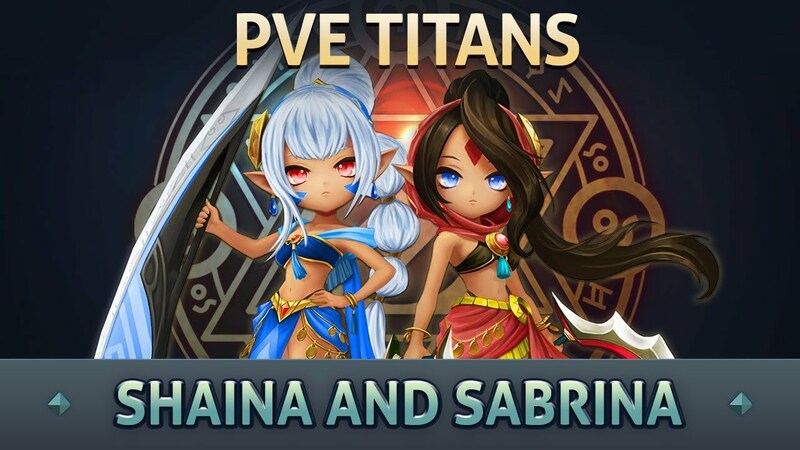 Shaina and Sabrina are amazing for NB10 because of the crazy amount of multi-hits and damage they can pump out. 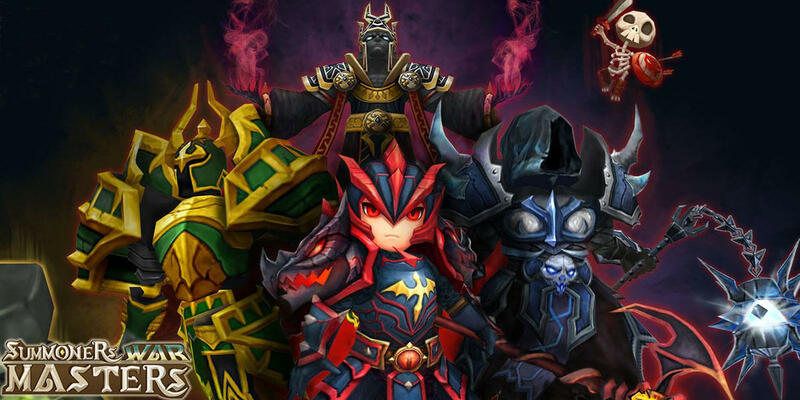 They also bring some important debuffs like Defense break, Heal Block, and Attack Break. Shiana also provides an extremely reliable defense break and AoE defense break that will make clearing the waves much faster. 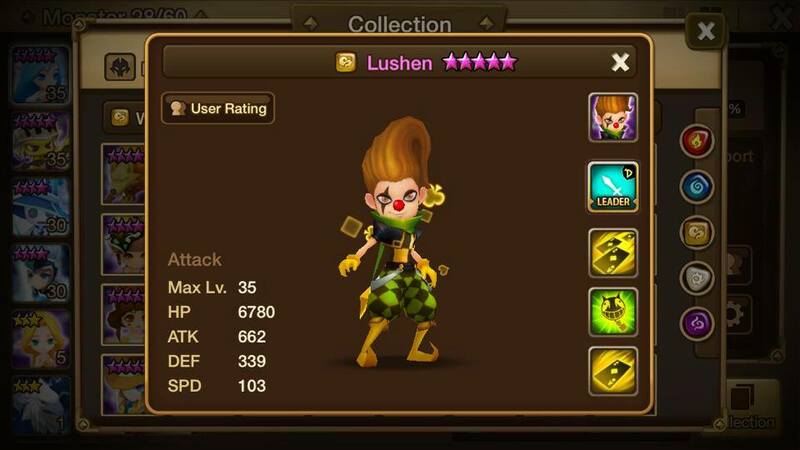 Teshar and Lushen are both great for AoE clearing the trash waves before the boss. They both also provide a really big damage leader skill.